Takes only serious students beginner to advanced. Bachelor Of Music in piano performance. Teacher at Faith Baptist School. sussexgold@aol.com All Ages and Levels. conniejustice@verizon.net Teaches All Ages, Piano, 34 years experiance. Taught 4th grade 30 years, Delaware School of the Arts, 5 Years. Visit my website for more background info! Specializes in classical, music theater, sacred. Director of Music - St. Peter’s Episcopal Church. Very experienced teacher. Intermediate - Advanced. 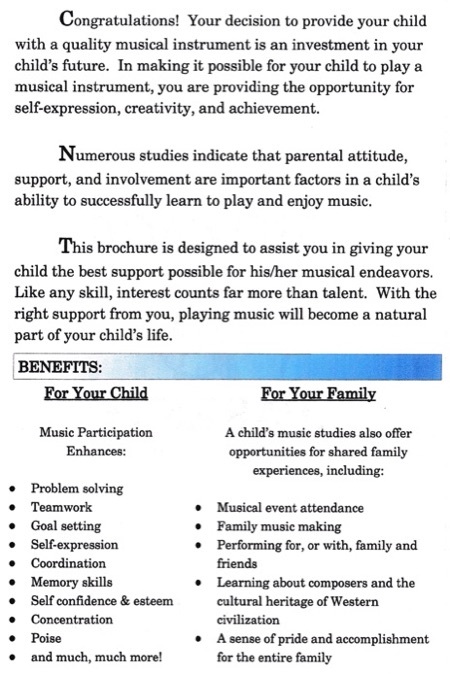 Bachelor of Music Education from Northwestern University. Teaches Piano, Beginner To Intermediate all ages. Holy Trinity Cathedral Church & In Home studio. Teaches piano, voice,Guitar, Violin, Drums, Woodwind Instruments, Brass Instruments and Preschool General Music Classes. ages 4 to Adult. Professional Certification from MTNA national in three areas: Piano, Music Theory, Musicology. I have 40+ years of teaching experience, and I teach all levels. Intermediate to advanced; specializes in sacred music. 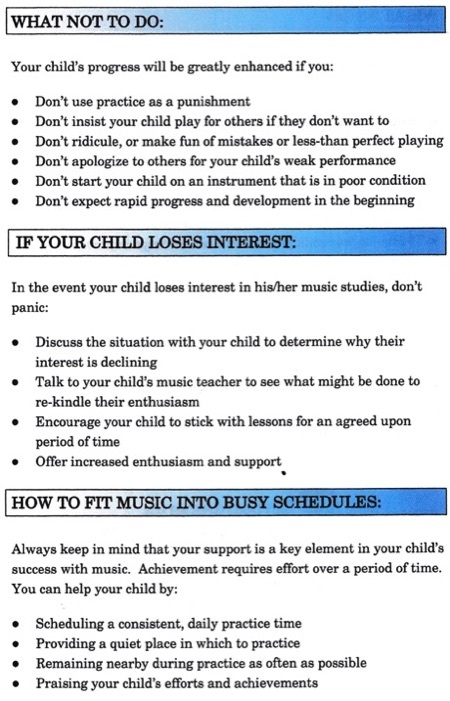 All About Learning How To Play Piano! 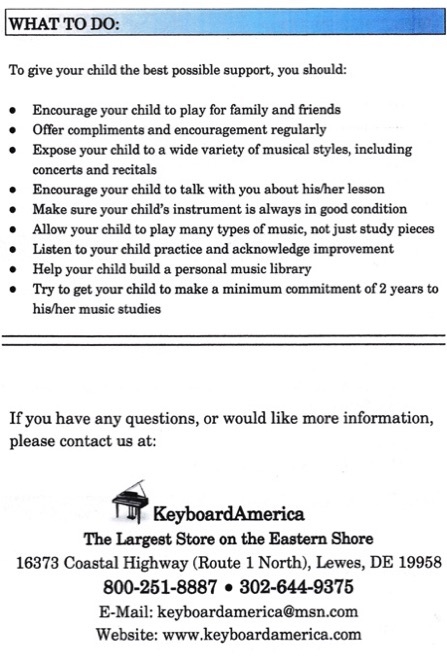 Rt 1 Lewes, DE (302)-745-9969 Teaches Piano, Keyboard, Digital Piano, Also Teaches Violin. Accepting Students Now weekdays & Saturdays.